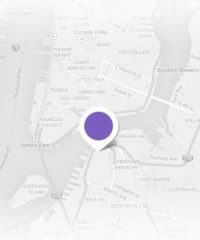 Laguna has the best collection of unique shopping opportunities, let's go shopping! Diane’s beachwear has an assortment of swimsuits, clothes and accessories that are perfect for a day on the beach. With a variety of different collections and locations across california and arizona it is a great place to stop for your beachwear fix. 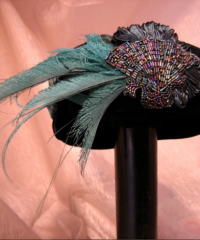 Here you’ll find handmade hats, jackets and other artisan apparel by Edith, whose eclectic collection includes embellishments such as antique lacing, beads and braids, Chinese embroidery and 1930s and 1940s accents. 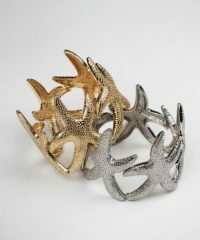 Fetneh Blake introduced the town to avant-garde fashion when she opened this eponymous boutique in 2001. Find progressive runway and ready-to-wear styles while enjoying an intimate shopping experience in this upscale, modern shop. 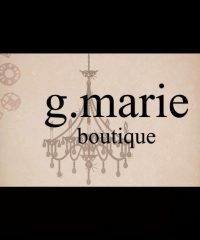 G. Marie Boutique offers the cutest women’s contemporary fashions for the best price. Men’s apparel is available as well. 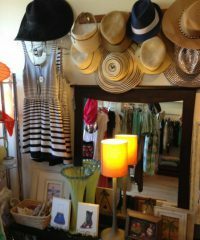 With it’s mix of vintage clothing and the newest trends this boutique has something to fit all styles.